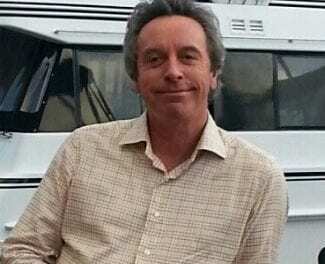 Simeon is passionate about developing New Zealand businesses into successful international ventures. He spent his first year as manager of a small water reticulation business in Auckland. 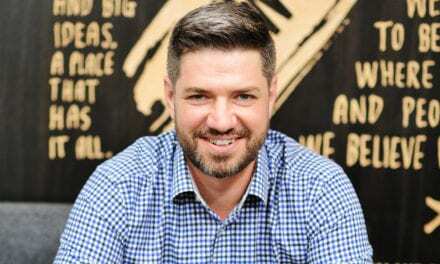 Then from 2006 to 2015, he held a number of different roles at Fonterra, gaining extensive experience in company valuation, external fundraising, and commercial agreement structuring. More recently he was involved with international business strategy development and financial portfolio management. He is also involved with Lightning Lab and Flying Kiwi Angels. Simeon is the CEO and co-founder of Snowball Effect. New Zealand is fertile ground for start-up companies – easy ones are Xero and Trademe, but some of the new ones like Archipro, Ubco, Invivo, Karma Cola (to name just a few!) are ones that you may not be aware of…yet! As a retail investor, normally the first entry point to participation in the success of Kiwi firms occurs when the company is eventually listed on a public exchange, but what if you wanted to get in on the ground floor? What if Rod Drury offered you an opportunity to invest in his idea of a cloud-based software back in 2006? If you’re a more sophisticated wholesale or eligible investor, this isn’t new, and you could already be playing in this space, but now, via equity crowdfunding there’s an opportunity for NZ everyday investors to share in some of the success too. 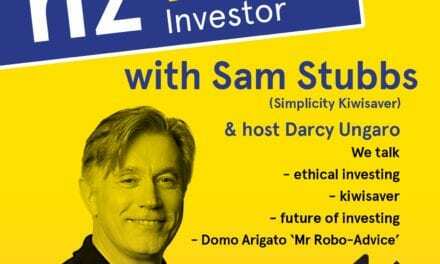 Democratization of investing – this trend isn’t going away, and there’s a few business in NZ at the pointy head of this movement – Snowball Effect is one of them. 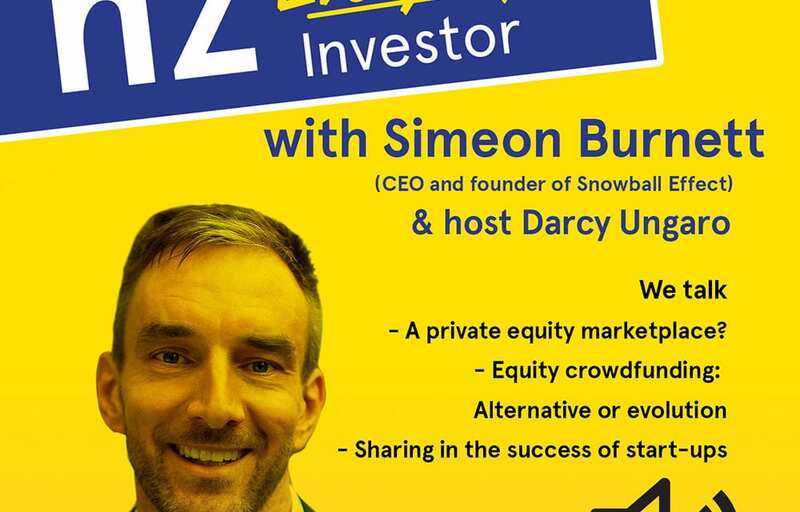 Join Darcy Ungaro and Simeon as they talk about private equity, venture capitalism, angel funding and also equity crowd-funding. There’s innovation happening in this space which will be great for investors and new ventures with our #8 way of thinking. Snowball Effect works with companies throughout the growth cycle. Investors on Snowball Effect often choose to invest in companies at different growth stages to fit their investment preferences or help balance out the risk profile of their portfolio. Snowball Effect facilitate both private and public offers for young companies that have already commenced revenue generating activity and have successfully demonstrated traction in the market. Private and public offers are used by medium-stage growth companies to fund growth initiatives such as production expansion, exporting, and marketing. Snowball Effect also facilitate secondary offerings such as rights issues for more mature companies and can assist with IPO distribution. These offers allow Snowball Effect investors to gain easy access to offers that might otherwise only be available to institutional investors. 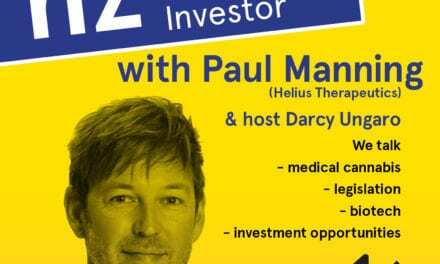 We’re keeping it real on NZ Everyday investor – we’re not journalists and this isn’t an interview – it’s a discussion, hosted by someone who’s genuinely into this sort of thing. If you like what we do, remember to subscribe to our show and share it with others – we’d really appreciate it! You know what else would really help? Write a review on facebook too! Stephen Hart: Where’s the best place to own in your city?